At Amigo Animal Clinic, your pets are more than just our patients, they are our Best Furry Friends. 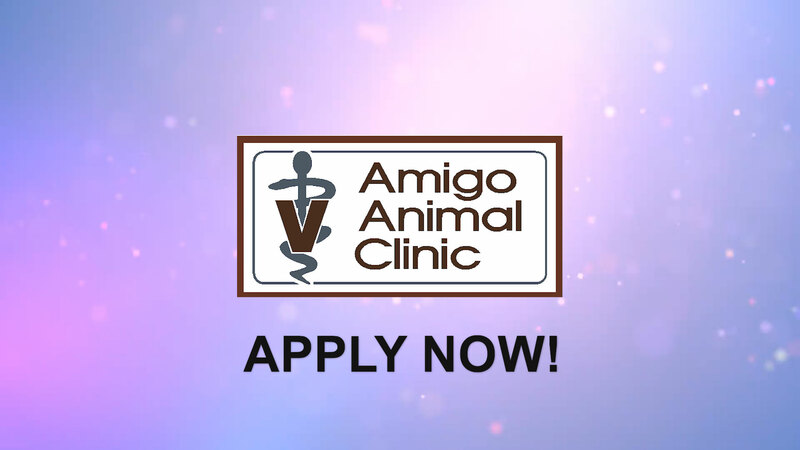 Amigo Animal Clinic is a family-owned and operated veterinary clinic that opened in 1977 providing care for small and large animals. We offer treatments to a wide range of animals including cats, dogs, horses and farm animals like alpacas, llamas, cattle and rabbits.